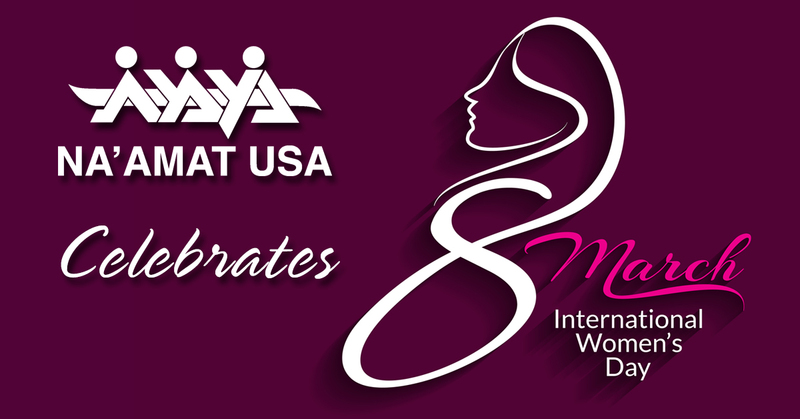 NA’AMAT USA is an Israel-focused organization dedicated to serving women and children, the cornerstone and future of every society. 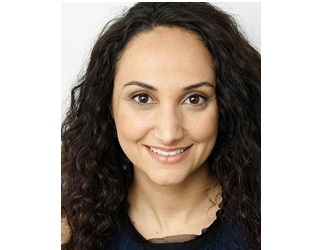 From daycare to career training for at-risk teens to scholarships for women seeking careers in basic sciences and technology, NA’AMAT supports the vulnerable and removes obstacles to health and happiness. We offer all of this and more, opening new possibilities for the diverse communities of women, children, and families in Israel. 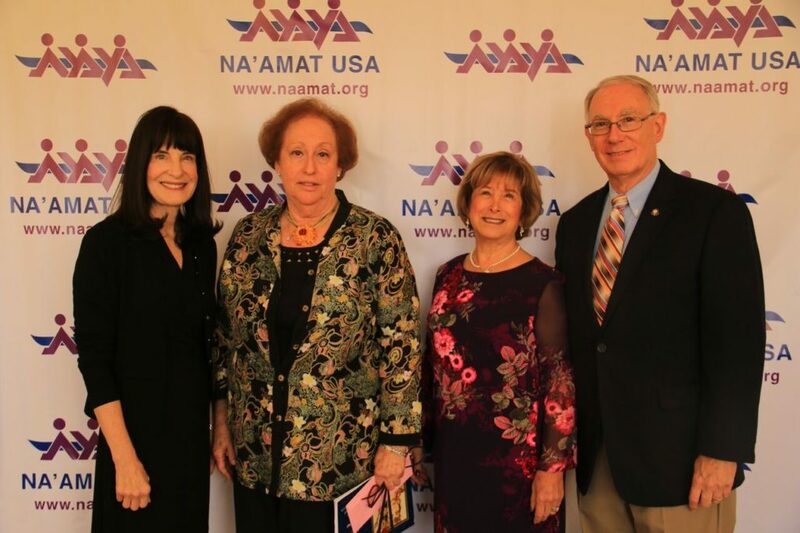 REGISTER FOR NA'AMAT USA's 2019 CONVENTION! 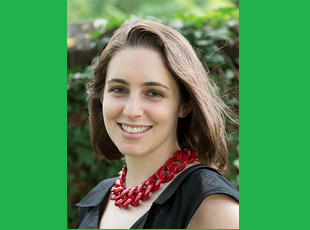 NA’AMAT invites you to support our two new scholarship funds for women in higher education in Israel! 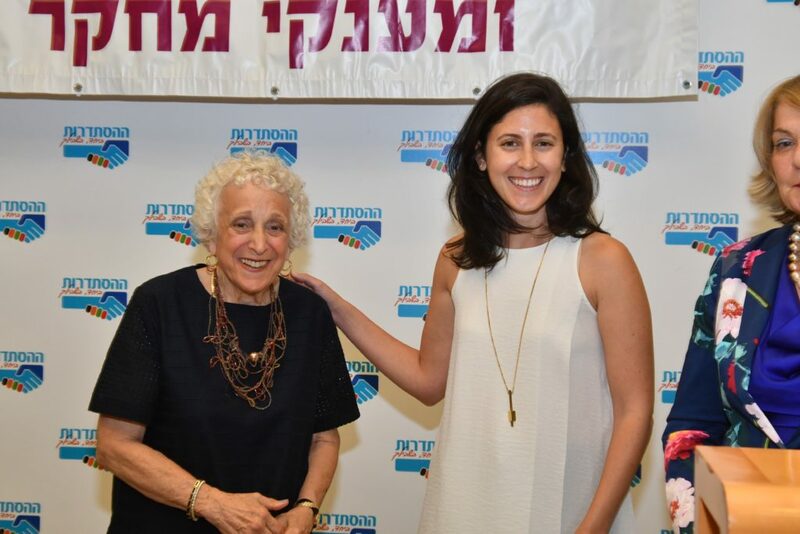 The Ruth Bader Ginsburg Professional Scholarship Fund will allow a woman to pursue her dream by achieving a degree in law, while the Rona Ramon Research Grant will provide assistance to a young woman pursuing her graduate degree in STEM fields. Join us for a Once-in-a Lifetime Experience! #NAAMATConvention2019 – Come together with dynamic Israeli and American leaders. Join our November 2019 convention in Israel for a once in a lifetime experience. The NA’AMAT Ayanot Youth Village, home to over 300 students, hosts an important international program called “Youth Rising,” which brings dozens of young Jewish students from across the globe who are interested in making Aliyah (Hebrew for immigrating to Israel) to learn, live, grow, and become a part of Israeli society on this unique campus. This year, the program is hosting nearly 70 students. Looking for a Mitzvah Project? 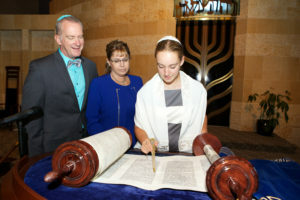 NA’AMAT’s B’nai Mitzvah Projects allow you to help underprivileged teens and kids in Israel who need your help! Bar Paly, Israeli-American actress, (NCIS: Los Angeles and Jean-Claude Van Johnson) expresses her support for NA’AMAT USA, part of a worldwide women’s movement working to enhance the quality of life for women, children and families in Israel. 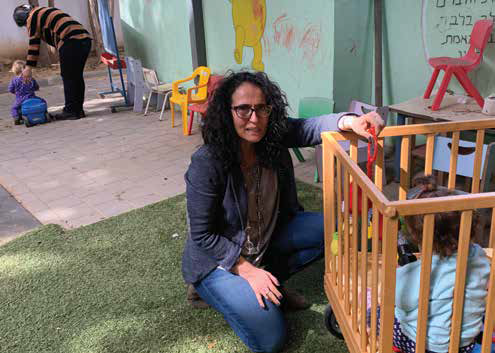 NA’AMAT provides vital educational and social service programs for the people in Israel and advocates for gender equality, child welfare and women’s rights.